Long weekends are one of the best times to pick up a new book. 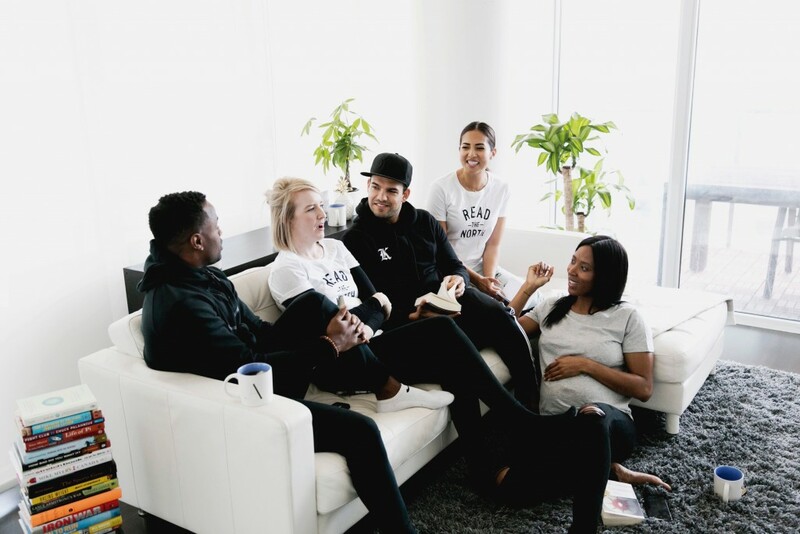 Considering that we’re celebrating Canada 150 hard AND Canada Day is just around the corner, I thought I’ve waited long enough to remind people what The Lit Squad’s final reading recommendations were for Indigo Books‘ current Read the North campaign. It’s a short one, but considering the paradox of choice and our limited attention span — especially this May 2-4 weekend, I think it’s better to err on the side of brevity. 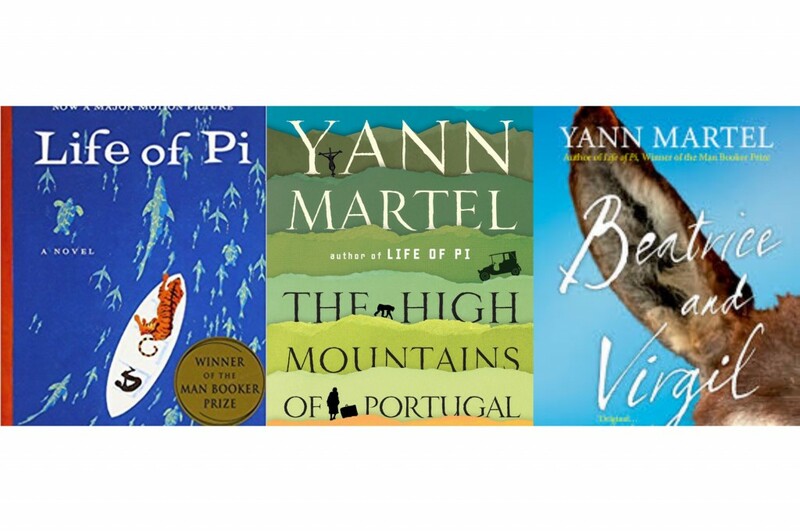 This Spanish-born Canadian author may be best known for Life of Pi, but he has an impressive oeuvre that spans beyond that book-turned-film. So in addition to picking up this #ReadtheNorth reco if you haven’t read it already, perhaps you’ll want to consider The High Mountains of Portugal as well as Beatrice & Virgil. 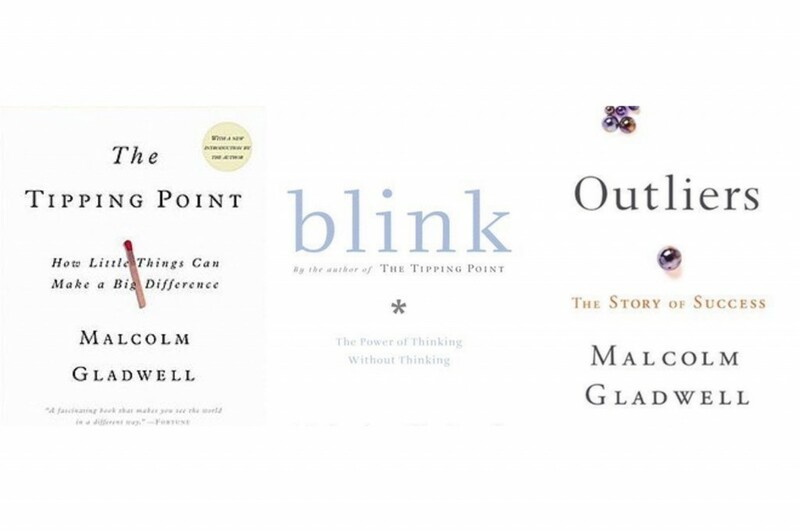 If you’re looking for some solid non-fiction this summer, you can’t go wrong with this English-born Canadian journalist, author and speaker. He manages to break down some complex concepts into entertaining reads. As written on Wikipedia, his “books and articles often deal with the unexpected implications of research in the social sciences and make frequent and extended use of academic work, particularly in the areas of sociology, psychology and social psychology.” We’d recommend all five of his books. 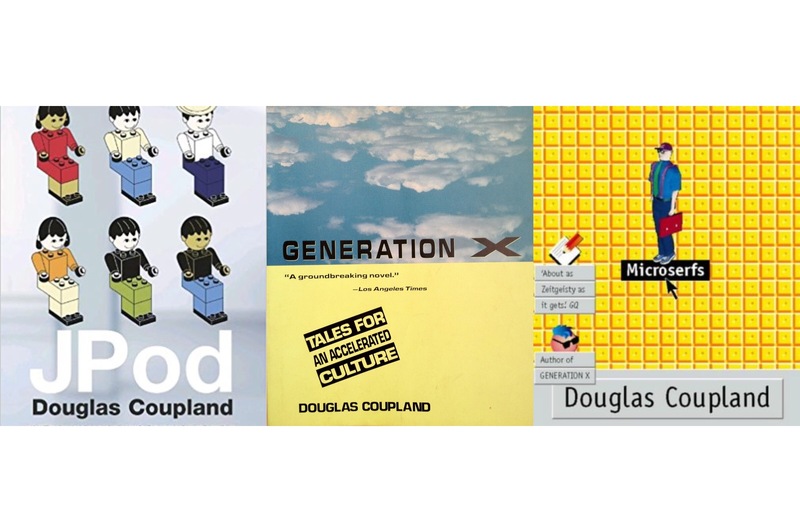 Based in Vancouver, Coupland is the author of thirteen novels, two collections of short stories, seven non-fiction books, and a number of dramatic works and screenplays for film and television. He’s admitted in the past that he stumbled upon this career “by accident. I never wanted to be a writer. Now that I do it, there’s nothing else I’d rather do.” His writing has been described as unconventional, modern and generational. It’s hard to resist his Couplandia. One of my personal favorite authors, this Manitoban native focuses on fantasy fiction — a genre I grew up reading. 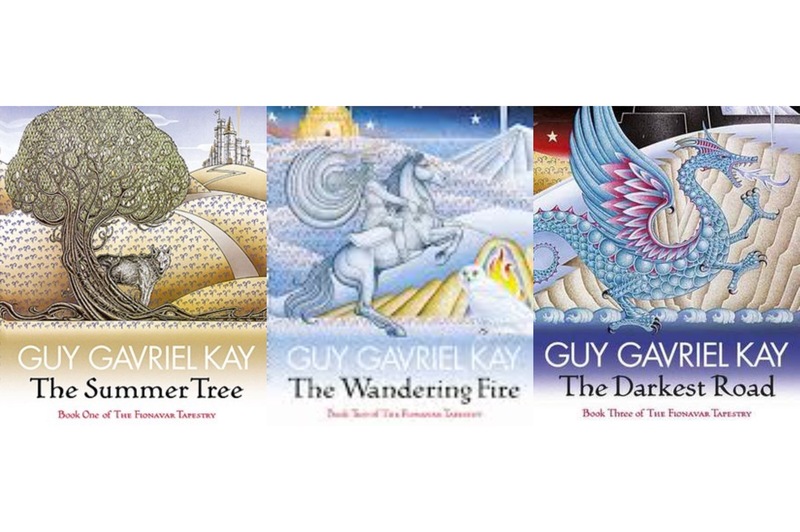 Although The Fionavar Tapestry is a great starting point for getting into his work, to date he has written a total of 13 novels and a book of poetry. Proudly Canadian, he has been known to weave in landmarks such as the University of Toronto into his stories. They are magical rides perfect for a summer escape. What makes this Ontarian author stand out from his peers is his focus on First Nations culture. 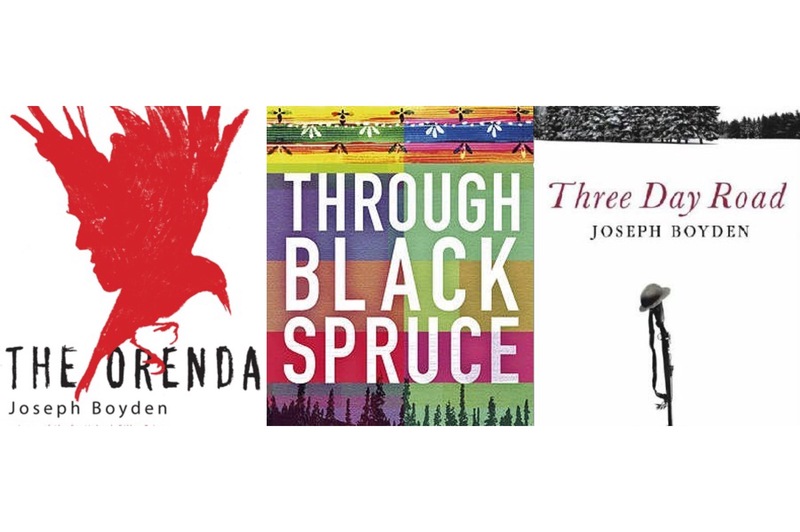 Three Day Road, Through Black Spruce and The Orenda are prime examples of his commitment to shedding light on this marginalized, misrepresented and underrepresented people. Beautifully Canadian, his books are eye-opening, emotional and full of incredible narrative.